* (0:28) Chad vs Pat's phone. * (5:34) Brodeur hates train games. * (11:09) Dan's gaming whale gets a certificate of authenticity. * (15:00) Fortune-telling with gnoll coins. * (16:34) There's no shame in a job. * (19:46) Brodeur grows up poor. * (34:15) Who did and didn't get TPed. * (0:29) Chris is still doing the giveaways on Twitter and Facebook. * (0:47) Wayne gets his first exposure to play-by-post games. You can find the Fear the Boot forum section for them here. * (11:18) Jobbies, Research in Motion, and FIHAGs. * (12:57) The player that challenges the GM on everything. * (0:32) Chris is doing the video game giveaways on Twitter. * (1:42) Welcoming Joe Wetzel and Keith Curtis. Dan gets a contest entry from a spam bot...? * (7:00) An overview of Inkwell Ideas. * (11:46) Using outside products to help with game prep and those moments when the GM is caught flatfooted. * (0:39) Brodeur becomes a host. * (1:07) Follow Fear the Boot on Twitter for Chris' upcoming giveaway of PC and XBOX 360 games. 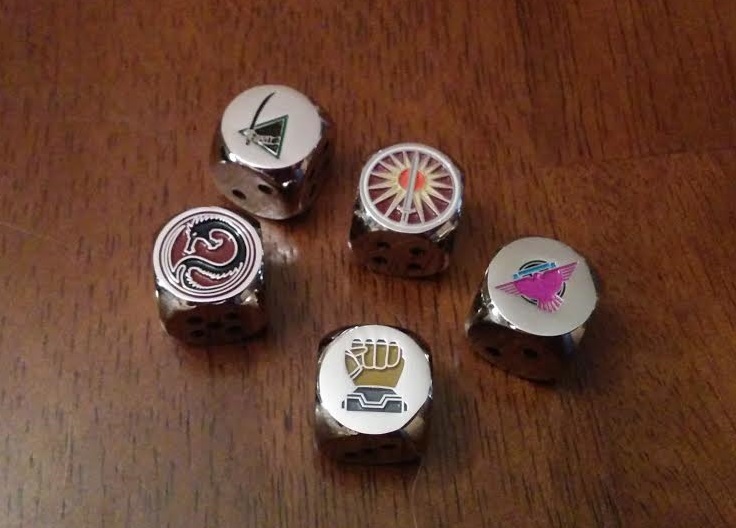 * (3:10) Dan gets a bunch of Battletech dice that he'll be giving away soon. * (4:04) D&D 5th edition and Dan's inability to name an episode right.